Cairns IT services and office equipment are provided by the friendly team at Brilliant Technologies, the business improvement specialists. Combining IT knowledge and expertise with quality products, we develop solutions to enhance your businesses productivity and IT performance. At Brilliant, we’re here to meet your needs today, tomorrow and into the future. An intrinsic part of this philosophy has been the development and implementation of our Managed Network Services, or ‘As A Service’ packages, which cover everything from copy and print, to whole of office IT solutions. Help businesses make their IT cost effective while taking advantage of new technology. We maintain computer systems, networks, photocopiers, network security and cloud solutions. Simply put, we partner with our clients to understand their needs and develop scalable and long term technology solutions. North Queensland businesses, government, schools & students, agricultural and retail customers. Industries we work with include engineering and construction, export, financial services, health, legal, local councils, real estate, plan printing, retail and tourism. Our clients are based all around North Queensland. 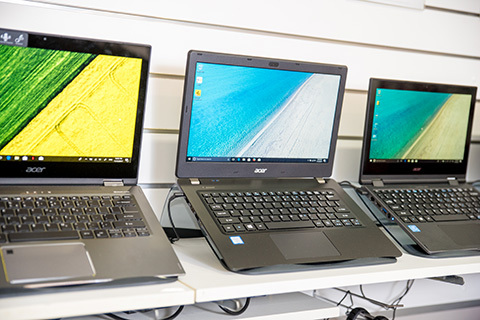 Computers, laptops and servers by the leading brands like Acer, Lenovo, HP & Leader (also warranty agents). Canon’s award winning range of photocopiers, printers and document management software. Accounting software from Attaché. Cloud storage & solutions. Office 365 by Microsoft. Phone solutions by 3CX. 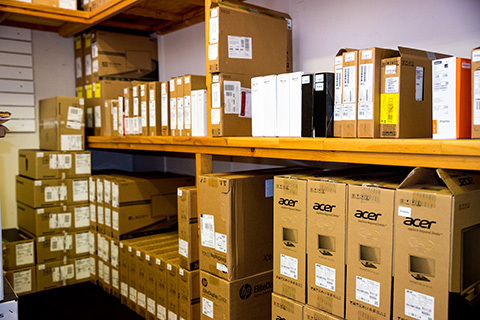 We partner with leading technology suppliers including Attaché, Canon, OKI, Microsoft, Leading Edge Computers, Intel, Acer, Synology, VMWare, HP, Lenovo, CISCO, Webroot and Seagate. We also see our clients as our partners and work with them to provide cost effective managed IT and print solutions. Cairns managed network services are the most cost-effective way, to manage your resources and ensure your business always has access to the latest technological advances. How do they work? They are a complete service package, which has known monthly costs, covering the equipment, consumables, services and repairs. No upfront costs. Packages tailored to meet your needs. Brilliant Technologies’ managed IT network solutions cover everything from server upgrades, to business IT support and network monitoring. Managed networks may provide hardware infrastructure resources, such as servers, routers and switches, as well as operating system and firewall software to run and secure the backend infrastructure and the data stored over it. The whole system is entirely monitored and maintained by the service provider. Managed networks may include solutions and services such as LAN, WAN, gateways, wireless networks and other automated network support services. A managed network allows an organization to source the infrastructure, software and technical support services essential to operate and manage an IP-based communication network. If you want a faster, more cost-effective solution for your IT network, contact the team at Brilliant Technologies for a free quote. 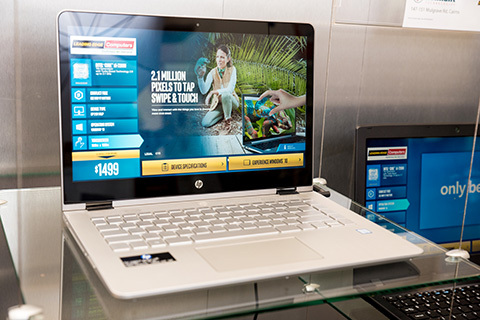 We’ll take care of it for you, so you can get back to running your business. 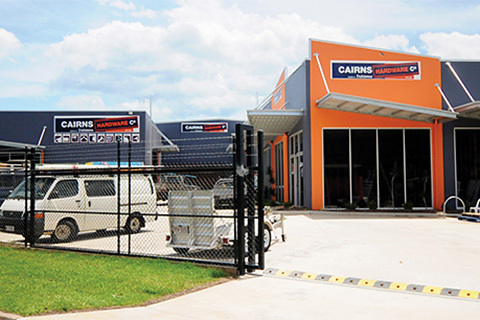 Cairns managed print services are the best way to make your life easy. They will streamline your printing, reduce your print costs and your waste. Sounds too good to be true, but it’s not. Our Managed Print Solutions mean you will never have to buy inks, toners or cartridges again, they just turn up as you need them. They give you access to the latest technology and boosted productivity through security, mobile printing and intelligent workflows. They will help your company capitalise on innovation, while helping drive greater TCO. Managed Print Services are the supply and management of office photocopiers and printers, with 1 monthly bill. It standardises the print fleet, reduces costs, creates standard document management solutions and can provide secure Mobile device printing. There’s also the option of a Cost Per Copy Plan.